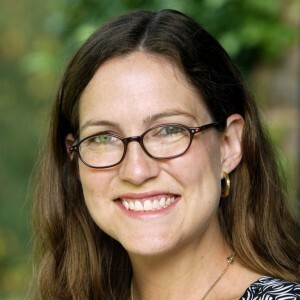 Natalie Carnes is Associate Professor of Theology in the Baylor Religion Department. Before coming to Baylor, she trained at Harvard (A.B. ), University of Chicago (M.A. ), and Duke (Ph.D.). As a systematic theologian, Natalie reflects on traditional doctrines through slightly less traditional themes. Her first book, Beauty: A Theological Engagement with Gregory of Nyssa traces the arc of systematic theology through questions about beauty. The puzzles of this book inspired the next—a project entitled Image and Presence: A Christological Reflection on Iconoclasm and Iconophilia. In it, Natalie argues for an ecumenical approach to images in which image-loving and image-breaking can be surprisingly intertwined. Her current project veers into questions about what it means to be human, which it addresses by reflecting on motherhood and childhood. It is tentatively titled Motherhood: A Confession. More information about this and other projects are available on her website. 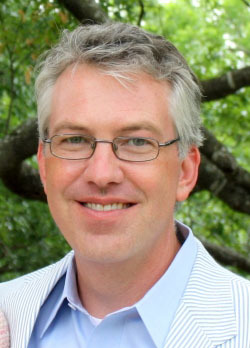 Dr. Clark is Head of the Department of Political Science and is a research fellow at the Institute for the Studies of Religion at Baylor University. His research focus is on comparative and international political economy with an emphasis on the politics of macroeconomic policy in open economy settings. Professor Clark is also interested in the political economy of development and the political economy of religion. Work in the former area includes current projects on the political resource curse, and the economic performance of authoritarian governments and the effect of historical protestant missionary flows on economic growth. He is also conducting research that explains why some protestant denominations in the United States are growing while others have been in decline for decades. Professor Clark is in the early stages of a project on the effect of globalization on income inequality. Elesha Coffman joined Baylor faculty as assistant professor of history in 2016. Previously, she was the assistant professor of church history at the University of Dubuque Theological Seminary. She earned a B.A. at Wheaton College (IL) and M.A. and Ph.D. degrees at Duke University. She also spent a year as a fellow at the Center for the Study of Religion at Princeton University. Prior to graduate school, she worked at Christianity Today International as managing editor of Christian History magazine. Dr. Coffman writes on religion and media in American culture. 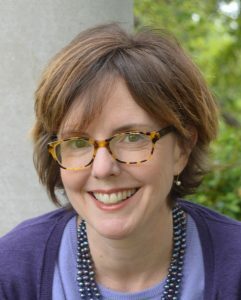 She has published articles in American Catholic Studies and Religion and American Culture and has presented numerous papers at the American Academy of Religion and American Society of Church History annual meetings. Her first book, The Christian Century and the Rise of the Protestant Mainline (Oxford, 2013), narrates the history of the magazine and its role in establishing the tradition that would come, in 1960, to be called the mainline. She is beginning a research project on the spiritual life of Margaret Mead. 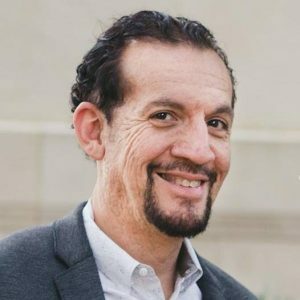 Carlos Colón, is Assistant Director for Worship and Chapel of the Office of Spiritual Life at Baylor University. He is a composer, liturgist, and cultural promoter, specializing in music that is both academically serious and ecclesiastically valuable. His recent projects lie at the intersection of social justice and religious change. Carlos Colón was born in Chalchuapa, El Salvador. When he was 14, he was forced to leave El Salvador and took refuge in Guatemala City. A resident of the United States since 1986, he holds a B.M. from Belmont University and a M.M. from Baylor University. He became a U.S. citizen in 2001. His music has been performed in festivals in the United States and abroad. Recently, his music has been performed in Carnegie Hall, Venezuela National Radio, the Calvin Worship Symposium, and the Festival de Música Contemporánea of El Salvador. His music has also received acclaim in England, Cuba and other countries. 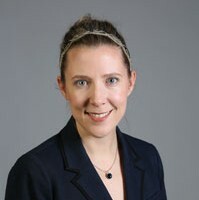 Elizabeth Corey is an associate professor of Political Science at Baylor University, in Waco, Texas, where she also serves as director of the Honors Program. She has received several awards for teaching and research, and is currently a 2016-17 Robert Novak Journalism Fellow. Her writing has appeared in First Things and The Atlantic, as well as in a variety of scholarly journals. She received a bachelor’s in Classics from Oberlin College, and master’s and doctoral degrees in Art History and Political Science from Louisiana State University. She is co-editor of the “Radical Conservatisms” book series at the University of Pennsylvania Press. Elizabeth’s more popular writing generally concerns the question of what it means to live as a traditionalist in a progressive world—engaging social and political questions of the moment in a way that aims to be both charitable and critical at once. Most importantly, she is the mother of three children: Anna Katherine (11), John (9) and Margaret (2). 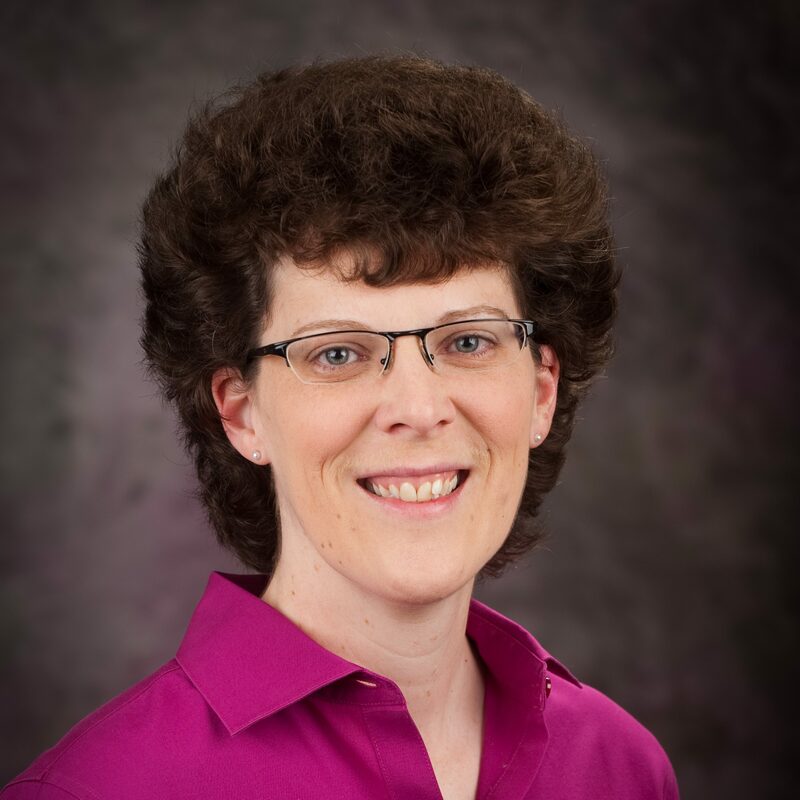 Dr. Christy Moran Craft is an Associate Professor in the Department of Special Education, Counseling, and Student Affairs at Kansas State University (K-State) where she teaches both masters and doctoral level courses in higher education, student affairs, and academic advising. She joined the K-State faculty in August of 2005 after having served in other administrative and faculty roles at the University of Arizona, the University of Missouri-Kansas City, and the University of Texas-El Paso. In 2001, she received her Ph.D. in Higher Education Administration from the University of Arizona. She also holds a B.S. degree in Psychology from Bradley University. Because of her experiences at Bradley University as an undergraduate student leader in InterVarsity Christian Fellowship and as a Resident Assistant in the residence halls, Dr. Craft developed a passion for studying about and working within higher education. Those experiences formed the foundation of her research agenda that focuses on issues of spirituality and religion in higher education, with a particular emphasis on the role and impact of Christianity in public higher education. Dr. Craft is actively involved in and has served in various roles within College Student Educators International (ACPA) and Student Affairs Professionals in Higher Education (NASPA). She also serves on the editorial boards for the Journal of College Student Development, the Journal of College & Character, and Christian Higher Education. At K-State, she has served on numerous campus- and college-level committees, including the K-State President’s Committee on Religion and the College of Education’s Faculty Mentoring Committee. For her work, Dr. Craft has received several awards including the K-State College of Education’s Excellence in Advising Award (2008) and the K-State College of Education’s Excellence in Graduate Teaching Award (2010). 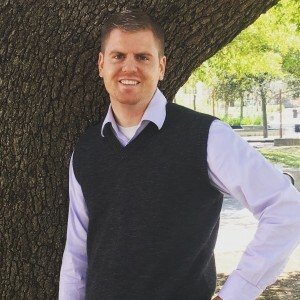 Stephen Cranney worked as a Postdoctoral Scholar at the Institute for the Studies of Religion at Baylor University from August 2015 to 2018, and is currently a statistician in the Census Bureau’s Education and Social Stratification Branch. 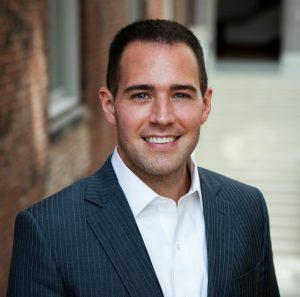 He earned a dual-PhD in sociology and demography, and a MA in demography at the University of Pennsylvania, and a BA in political science at Brigham Young University. He has a variety of research interests including education, gender, fertility intentions, sexuality, and the social psychology of religion. He is married with four sons eight and under. 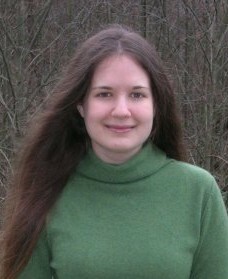 Katie E. Corcoran is an Assistant Professor of Sociology at West Virginia University. She received her Ph.D. in Sociology from the University of Washington as well as an MA in Sociology and an MA in International Studies (Comparative Religion). After receiving her Ph.D., she served as a post-doctoral fellow at ISR for two years. Corcoran is a theoretical generalist who studies social groups and networks as links between macro- structures and micro- attitudes and behaviors. Her research applies these lenses to several empirical subfields—organizations, culture, crime/deviance, religion, emotion, inequality, and social movements. She is interested in exploring the processes by which individuals join and leave groups, invest time and resources in them, and come to hold their norms and values. In order to test theoretical predictions, she draws on individual-level, cross- organizational, regional, and national data and uses advanced quantitative as well as qualitative methodologies. In the subfield of religion, her work theorizes individual and organizational factors that contribute to the recruitment, commitment, and retention of members. In several studies, she investigates the positive effect of social networks and emotional experiences on religious participation and charitable donations. Moving beyond micro-level membership dynamics, she theorizes and tests organizational factors that increase a religious organization’s likelihood of recruiting and retaining highly committed members. 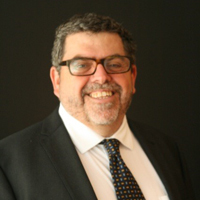 Corcoran has published articles in journals such as Social Science Research, Sociological Inquiry, Sociological Forum, the British Journal of Social Psychology, the Journal for the Scientific of Religion, and Rationality and Society and recently published the book Religious Hostility: A Global Assessment of Hatred and Terror with Rodney Stark. 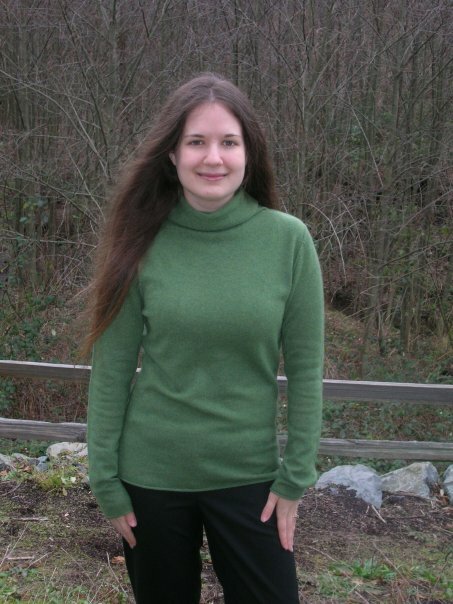 She is currently completing a book manuscript on cross-national crime and victimization with Rodney Stark entitled Criminal Victimization: A Global Assessment and is also writing a book on megachurches with James K. Wellman and Kate Stockly-Meyerdirk entitled High on God: How the Megachurch Conquered America.